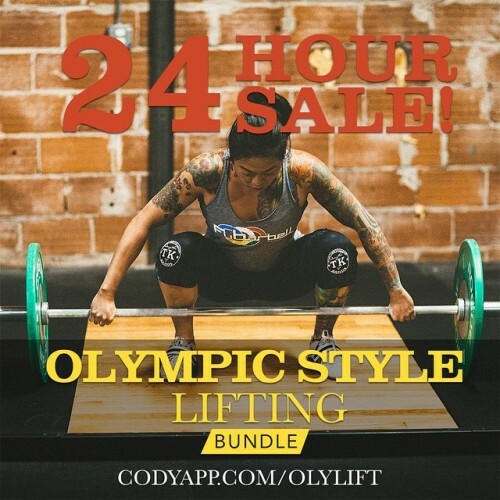 We’re in the final hours of my @codyapp Olympic-Style Lifting bundle sale! This bundle contains everything you need to strengthen your technique and mechanics to maximize your lifts! 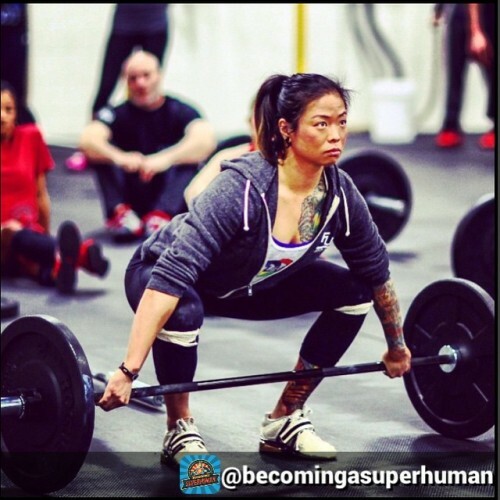 Are you looking to increase the speed of your lifts? Do you want to advance your technique and improve your coordination and strength? If so, my Olympic-Style Lifting bundle on @codyapp is exactly what you’re looking for – AND I’ve put it back on sale for 40% off for the next 48 hours!